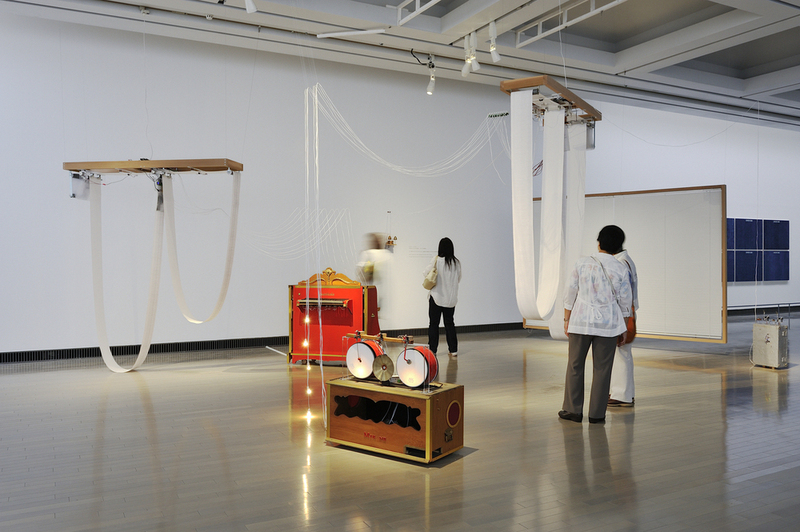 Yuko Mohri produces installations that convey intangible energies such as magnetism, gravity, light, and temperature, by creating assemblages of reconfigured everyday items and machine parts collected in cities around the world. 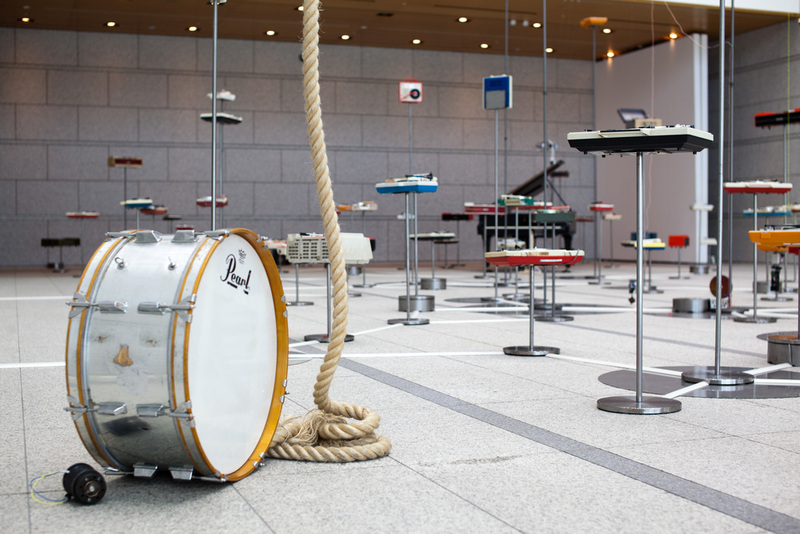 Yuko Mohri's installations are like autonomous ecosystems, made of disparate mechanical elements. Household utensils or other everyday objects reconfigured by the artist are combined with machine parts that she has picked up all over the world. Yuko Mohri (b. 1980, Kanagawa, Japan) lives and works in Tokyo, Japan. Mohri has been named in the 2016 40 under 40 Asia Pacific by Apollo Magazine, as well as one of “5 Essential Japanese Artists” by Blouin Artinfo. She is the recipient of the Nissan Art Award 2015 and was selected as a grantee of Asian Cultural Council 2014. Her recent major exhibitions include “Circus without Circus” (Project Fulfill Art Space, Taipei, 2016), “Pleated Image” (waitingroom, Tokyo, 2016), “Roppongi Crossing” (Mori Art Museum, Tokyo, 2016), “Regeneration Movement” (National Taiwan Museum of Fine Arts, Taichung, 2016), “Unseen Existence,” (Hong Kong Arts Centre, 2014), and “Yokohama Triennale 2014” (Yokohama Museum of Art, 2014). Mohri’s upcoming exhibitions include “Kochi-Muziris Biennale 2016” (Kochi, India), White Rainbow (London), and “MOT Satellite” (Museum of Contemporary Art Tokyo). Mohri has held artist residencies at the Lower Manhattan Cultural Council, the Victoria & Albert Museum, and Camden Arts Centre, London.